Winner, Winner, Reading Through Dinner! 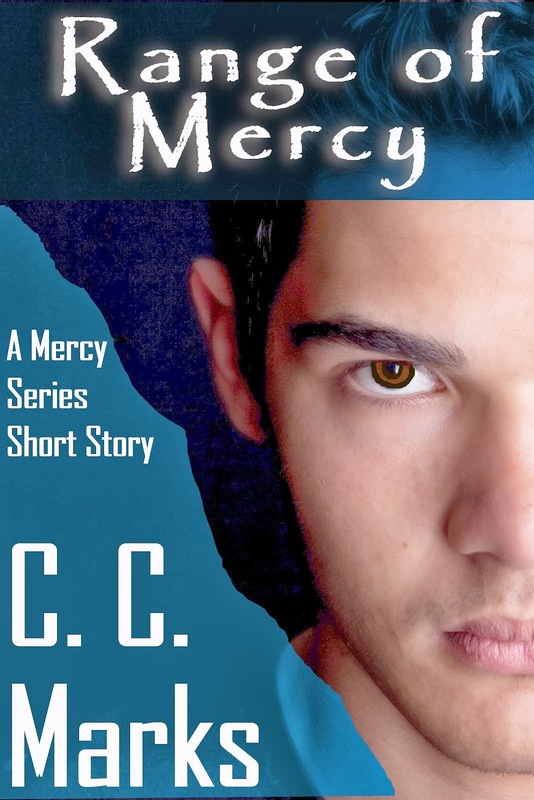 I just snail-mailed paperback copies of Edge of Mercy to five different winners of my very first Goodreads giveaway. I love that I get to share this amazing cover in real-life with reader-peeps. So cool! Don't worry if you didn't get a chance to enter to win. It was a little bit of a surprise to me that the giveaway was approved and going on (that'll teach me for not checking my e-mail). 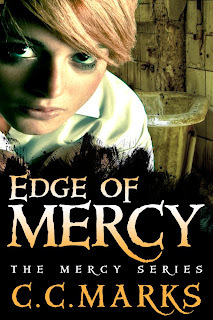 I have another opportunity for you to get Edge of Mercy for FREE! 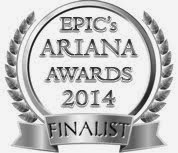 All you have to do is go to storycartel.com, sign up, and if you feel compelled, submit an honest review. That's right. I want your honest opinion. Okay, so let's be real a minute. You might not have time (or the inclination) to sign up for an account at storycartel. I aim to please, so I've dropped the price of EoM to $.99 for a limited time. 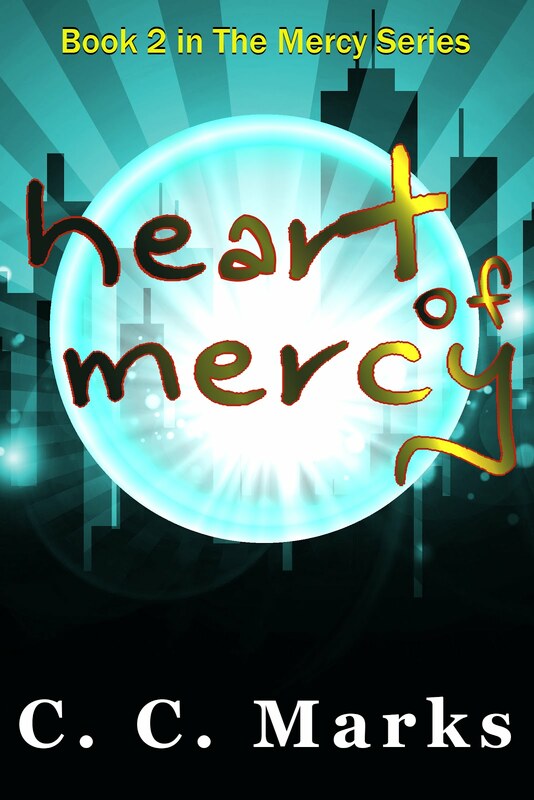 It's to celebrate the release of Heart of Mercy, the second book in the Mercy Series. I've also decided to start on some bonus material while I'm working on book 3, and I'm so excited about these stories. The series is told in first person, from the main character Charlie's point of view. But two secondary characters have particular interest in her. What if we could go inside Thomas's and Zeke's heads? I'm seriously so anxious to get working on two short stories that coincide time-wise with Charlie's account, but their told from the boys' POV's instead. If you'd like to be notified when new reads are available, sign up for my news-only newsletter here: New Release Newsletter or it's also on the side panel of my blog. Summer Giveaway Hop! Who Likes to Win?